Screen recorders are software programs that are used for the purpose of capturing whatever you are doing on your desktop. If you can encounter the best screen recorder, then I am sure the recording process is very easy. You just need to press the record button. However, some of you may not be that lucky. The silver lining is that we have picked up 10 best screen recorders after weighing some screen recorders on the Internet. Following are some of the best screen recorders we recommend for gameplay and tutorial. The first in the list of best screen recorders is Filmora Scrn which comes with Mac and Windows versions and allows the users to avail many amazing benefits. The hardware acceleration and the simpleast user interface make Filmora Scrn exceptionally good in all aspects. This is the most trustworthy software and is recommended by many game lovers. Another best screen recorder is OBS which also has some great features to make the recorded video a high-quality one. 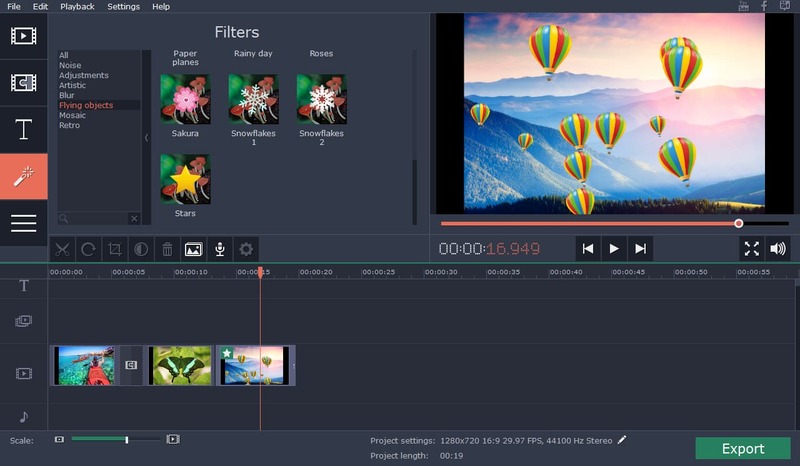 The users can enjoy multiple themes and filters for videos. 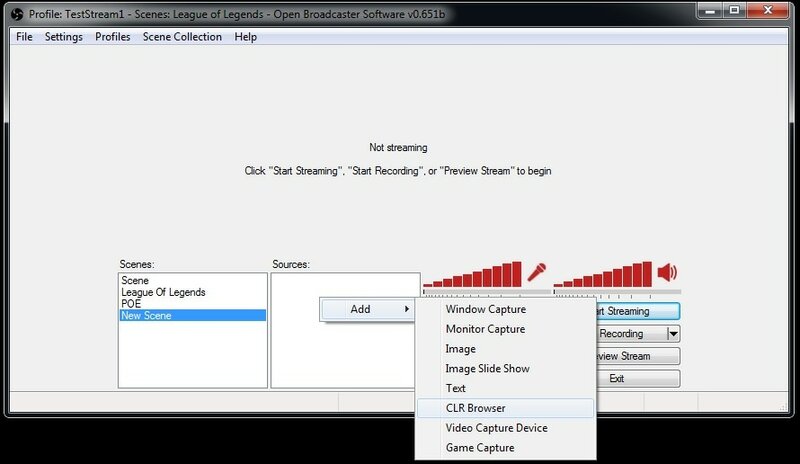 With the help of OBS, the users can stream live to Twitch or YouTube gaming and also encode them in FLV formats. You can take advantage of this software’s compatibility with Windows, Mac or Linux. 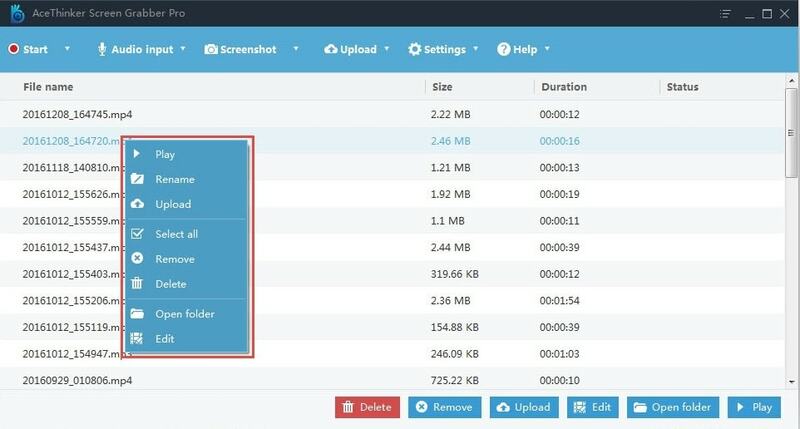 This best screen recorder offers various configuration options like adding fresh sources, duplicating existing ones or adjusting their properties easily. Further in the list is Xsplit. This is one of the best screen recorders because it contains two different flavors which are “Broadcaster” and “Gamecaster”. The former is intended to use for general purpose screen recording while the latter one is for gamers mainly. Xsplit Broadcaster comes with three tiers namely free, personal (designed for eager streamers), and premium (for commercial purpose). This screen recorder leaves watermark on recordings which are over 60 FPS and have resolutions more than 720p. The software is able to support all capture cards and can be used for professional production features. Snagit is a premium screen recorder which is very popular among professionals who love to capture gameplay. The best thing about this software is the excellent tech support which is offered for free. 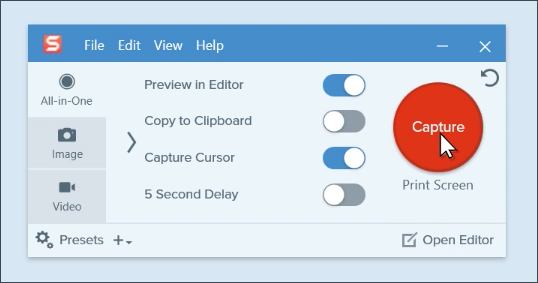 The powerful editing tools, ability to set hot keys and seamless integration with cloud based services make Snagit the best screen recording software in the game market. Although there is a free version of the software available, the majority of its tools cannot be used without buying the premium edition. If you are a fan of Xbox and looking for the best screen recorder to record the games, Windows 10 Game Bar will be an ideal choice. Game Bar is an inbuilt game recorder in Windows 10 and is part of Xbox. 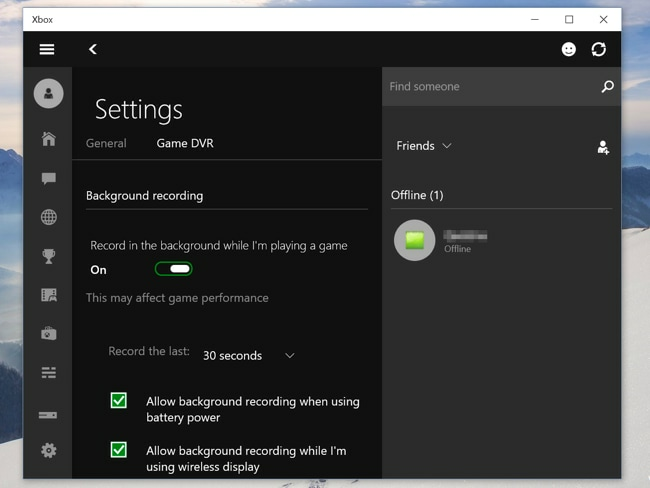 You can record and share your Xbox games via Windows 10 with ease. Also, it can help in taking screenshot. When looking for the best screen recorder to capture a tutorial, you can opt for Movavi which designed specifically for business tutorials. You can share your Skype interviews or conference call to enhance your business work. Also, Movavi can help you making business tutorials for convincing customers by effective proposals containing demos of what your company does. 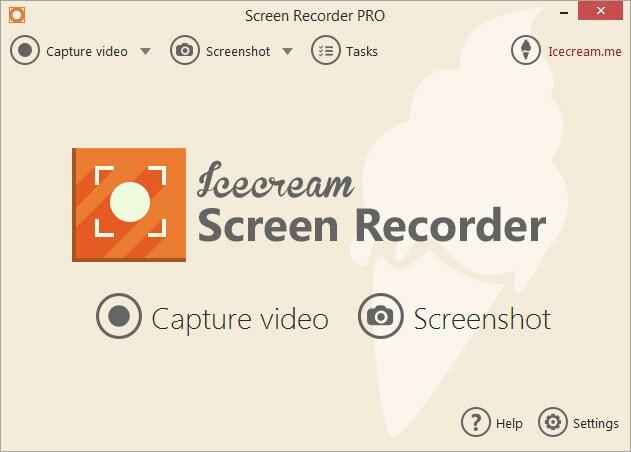 If you want to make tutorial and share it with your friends and family, Icecream Screen Recorder is just made for you. It can help in representing your tutorial in a better way by graphically listing the tutorial steps. This best screen reorder will ultimately make your friends understand the video well. Also, you can draw, zoom or add watermark to your tutorial videos. This editing will give an improved look to your files. AceThinker is another screen recorder. Its best part is it offers scheduled recording feature. This means you can set a start time and recording duration and leave the rest on the program. It will automatically begin to capture at the arranged timing. This tool is ultimately going to help the people who are going out and need a specific time to record the video. The Mac users can get recording fun with QuickTime in view of the fact that it is quite easy when used. It is popular software for Mac where the users can not just record but edit their videos and even audio files. With the help of QuickTime, you can directly upload your files to social media platforms such as YouTube, AirDrop etc. However, sometimes, people will require using Soundflower in order to record audio. Loom is yet another best screen recorder you can use to capture your videos for tutorials. It is a plugin for Chrome and makes itself a convenient product because of its ease. It can also help in taking screenshot easily wherever you want. If you don't want to download software, Loom will be the best option for you. We offered some refined and best screen recorders available in the market offering different features and options. The point has come where you need to figure out and make your mind on which one is the best screen recorder and which one will go according to your preferences. Some has many useful features while some has limited. So, it’s your call now! Make the best choice and get the screen captured with the desired and best screen recorder. We hope that you got the results you longed for. Thanks for the time given to read this article!